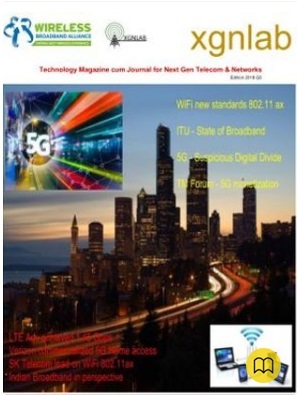 Telecom-News: Huawei landed a host of new 5G deals in Europe. Huawei landed a host of new 5G deals in Europe. 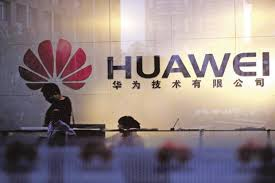 Huawei landed a host of new 5G deals at the global wireless industry's top trade show this week despite the U.S. government's appeals for allies to ban the Chinese tech giant's hardware. The telecom equipment and device maker announced at Mobile World Congress that it would sell the gear needed to build the next generation of wireless service to 10 more carriers in Switzerland, Iceland, South Africa and several other countries as it pushed back against the U.S. government's claims that doing so could open the door to Chinese espionage.